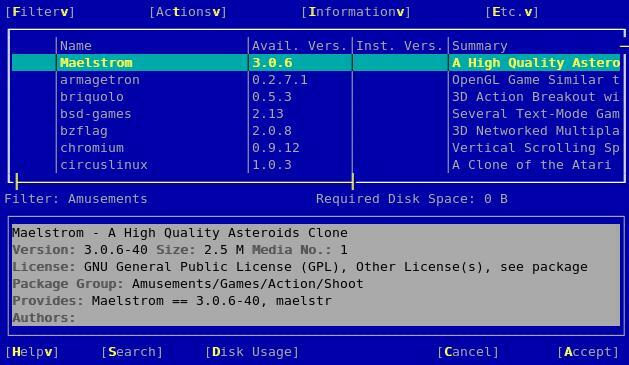 Q. Iâ€™m using OpenSuse as Guest OS (VPS). 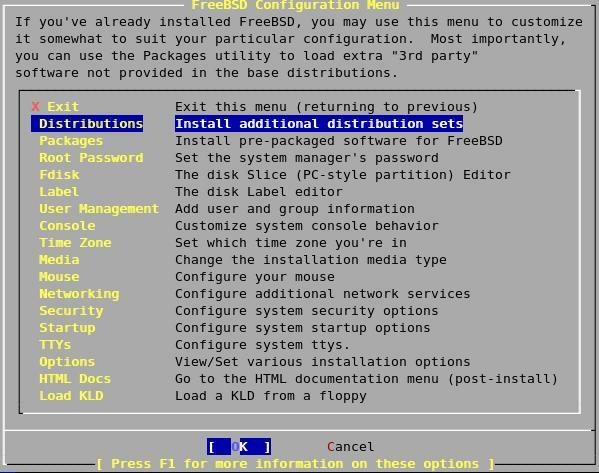 Installing SUSE Linux as a VMware Workstation guest operating system was easy task. 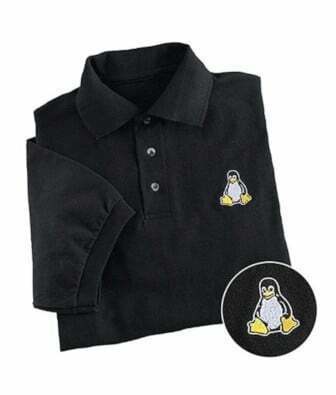 But how do I setup and install SUSE Linux as a VMware Guest? 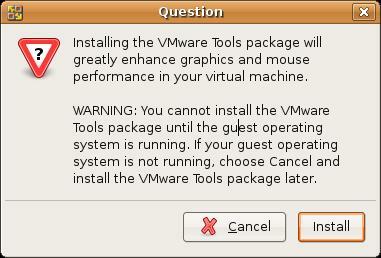 How do I install vmware tools to improve performance? You need to start VMware tools installation from Vmware server console or Vmware Workstation VM menu. Replace /dev/hdc with actual virtual cd rom drive. 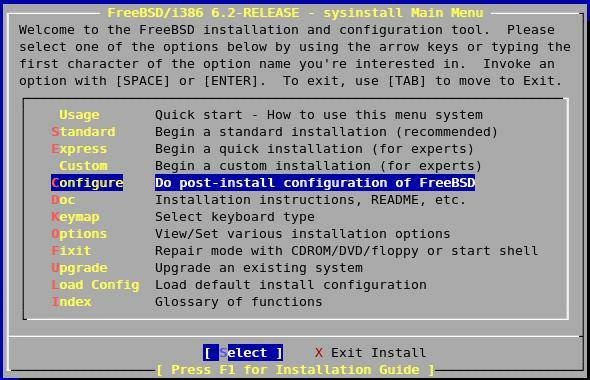 Q. I need to configure FreeBSD kernel but not able to find out source code in /usr/src/sys directory. 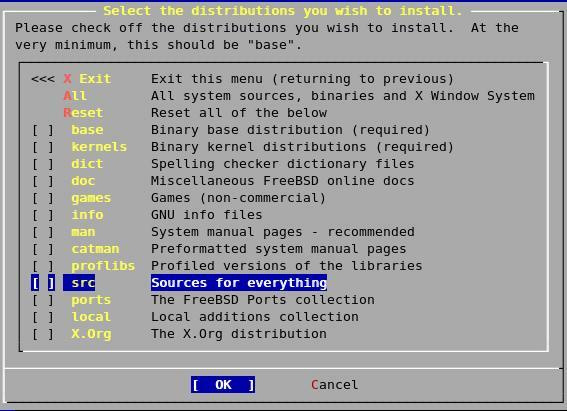 How do I install FreeBSD source code? 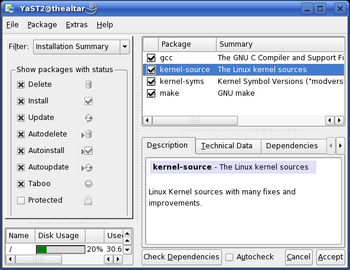 A.Your kernel and all related source code is located at /usr/src/sys directory which is also accessible through the /sys path.